World-famous wine brand and Official Partner of Tough Mudder, Black Tower is offering you the chance to say #CheersToMe by completing a Tough Mudder of your choice this year (there are 17 spread across the UK, happening between June & September). The UK’s number one wine brand from Germany is giving away a pair of tickets worth £300 so that you and one friend can take part in this epic test of physical and mental grit. Black Tower will be at the heart of the action with their signature obstacle – The Kiss of Mud – which sees participants rolling in the mud for five minutes with barbed wire suspended just above their bodies. 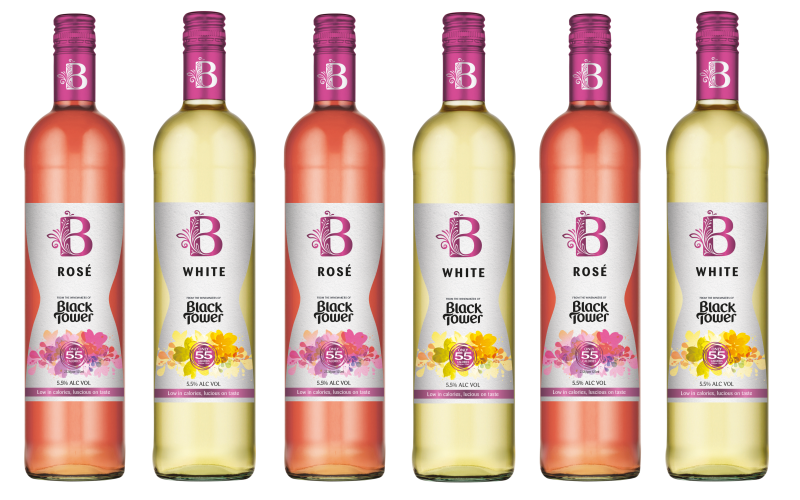 Along with two tickets to Tough Mudder, you will also be able to toast your success with a free glass of Limited Edition Fruity White wine at the Black Tower tent. The perfect celebratory treat, this souvenir wine is bursting with hints of fresh pineapple, ripe mango, sweet passion fruit and rich honey. It’s available at all good supermarkets, priced £5.99. Please enjoy our wine responsibly.